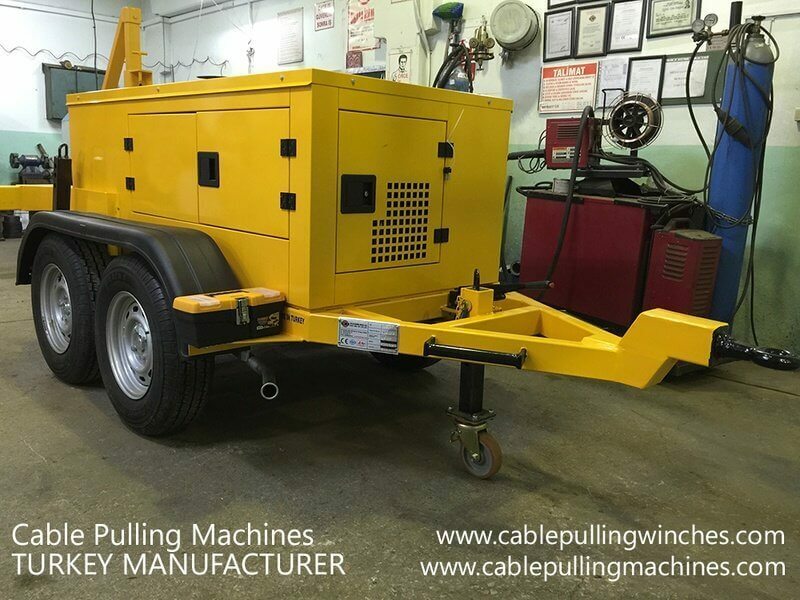 The hydraulic cable pulling winches are primarily used for all kinds of different project work as well as heavy industries and have a variety of applications as well. It is an essential part of any big project and thus should be purchased from some of the best stores that offer quality along with affordability. Hydraulic cable pulling winches are primarily used for all kinds of purpose in heavy industries. Thus, they are made with the best quality material of fine and rough and tough steel that ensures durability as well as longevity. The best equipment store comprises of a number of winches that are aptly used for a number of requirements. All these winches are susceptible to corrosions, rust and humidity and also have the competency to stand heat as well as stress in outer environments. Hydraulic cable pulling winches are exclusively used for pulling electrical cables from underground trenches as well as over head poles. They are powered by some of the toughest and powerhouse engine that is internally fitted and equipped with a printer as well. Since the machine can be operated hydraulically, it has less speed control due to which it can avert any kind of jerks while the cable pulling operation. A hydraulic cable pulling machine works with the help of a double capstan that makes sure that the speed is controlled. The total wire rope is wound on the drum and is let out when required. A hydro motor is fixed to the rope drum and this helps in winding and unwinding the rope as well. The whole unit is provided with a directing mechanism.A hydraulic cable pulling winch is very effective as it is powerful and robust. The unit is fixed with a control panel for supplying data that are required to set the load as well as the speed in the winch. The best things about a hydraulic winch are that it has the attribute to cut off load as well as speed in case both increase by a huge amount. The length of the cable pulled is also determined and the whole panel is controlled by a 12 volts battery and charged with the help of the alternator that is powered by a strong engine. Our hydraulic cable pulling winches are apt for laying all kinds of cables and rope. They can handle light weight as well as tough copper wires. A canopy is present to protect the unit and there is a rope guide mechanism that is installed in appropriate laying of the rope. Our winches have a smooth and seamless functioning process and the load and the speed of the rope is guided by another rope that can reduce the speed and load first rope if the limit exceeds. No external electrical power is required as it gains its power from a battery. It is considered to be an ideal machine for integrating and pulling all electrical cables and has all the necessary safety features as well.